Please Log in or Join to use this feature. 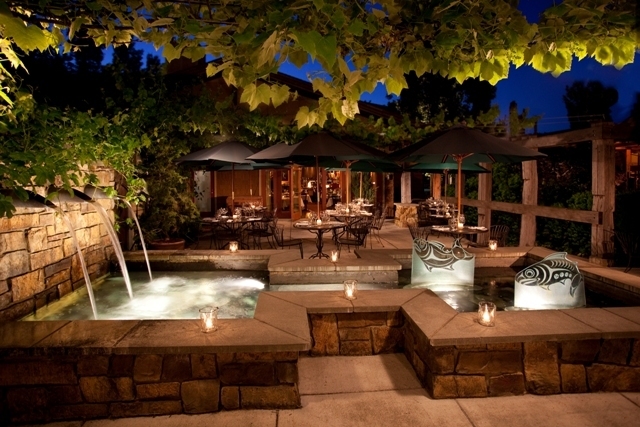 Willows Lodge is in the heart of Woodinville Washington's Wine Country and although we are not far from Seattle, we feel as though we are a world away. 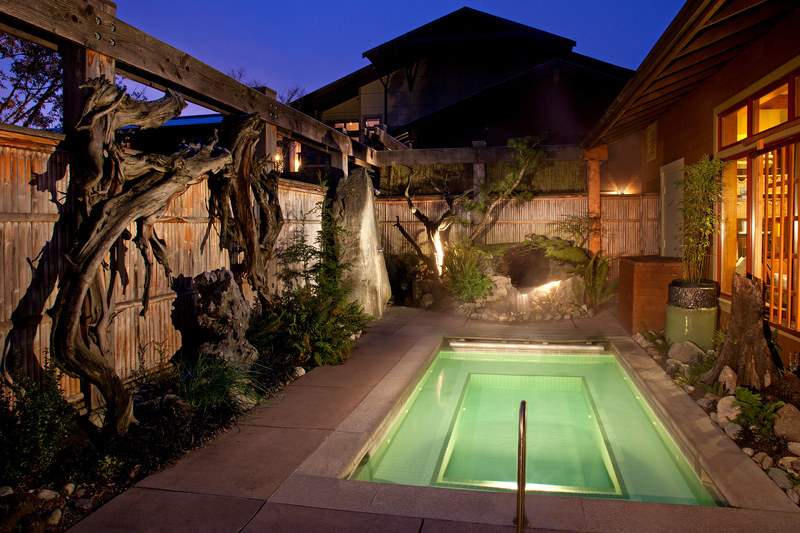 Willows Lodge is an upscale boutique lodge and a comfortable retreat getaway, surrounded by five acres of breathtaking scenery where you can rejuvenate your senses, experience award-winning cuisine and enjoy the deep comfort of our Northwest-style Lodge, Spa and our uniquely elegant indoor and outdoor event spaces. 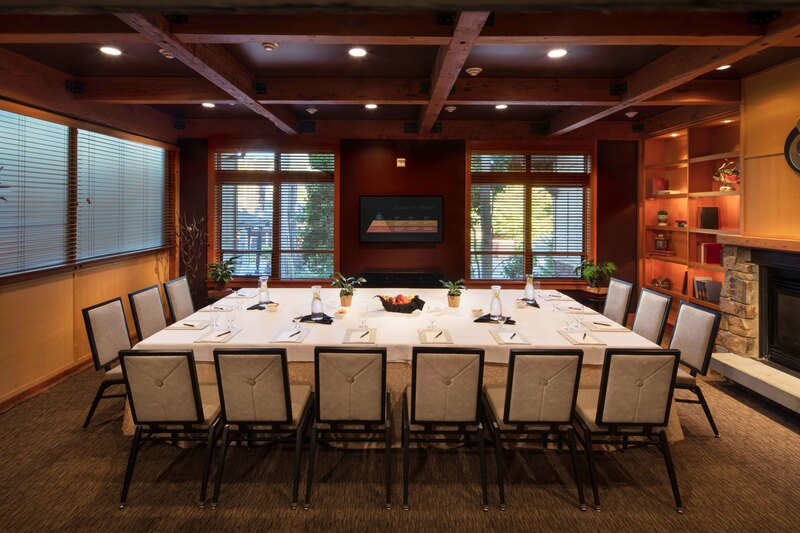 We are located in a small, scenic valley, where the fruit of Eastern Washington meets the vintners, chefs and flavors of the Pacific Northwest. It is a delicious crossroads of winemaking, microbrewing, fine dining and the people who pour their heart and soul into them. 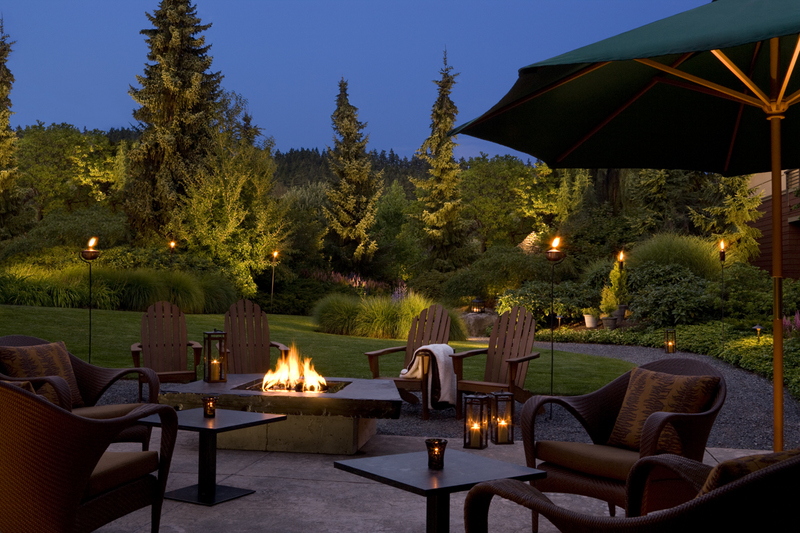 With over 100 Tasting Rooms in the area, 14 Microbreweries, Distilleries & Cideries and 30 Restaurants or Eateries, Woodinville offers something for everyone to explore, experience and enjoy. 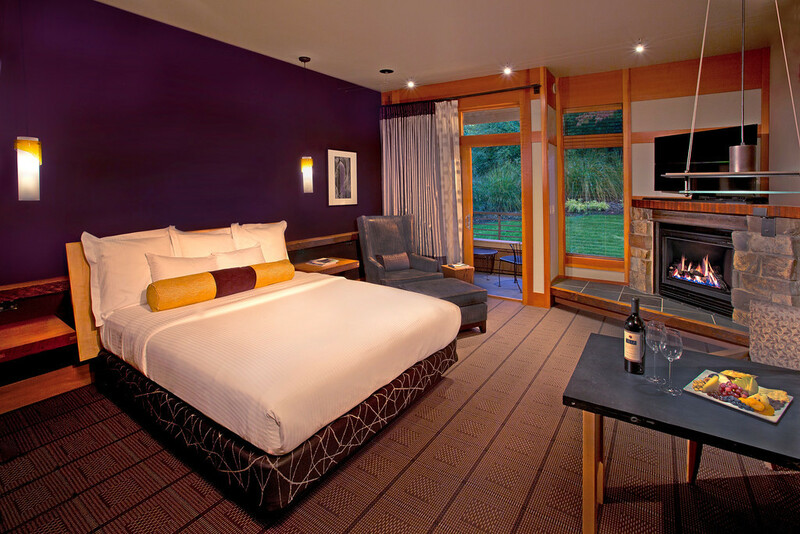 Each of our spacious guest rooms are at least 500 square feet and combine rustic elegance and high-touch amenities that are relaxing, refreshing and uniquely Willows. 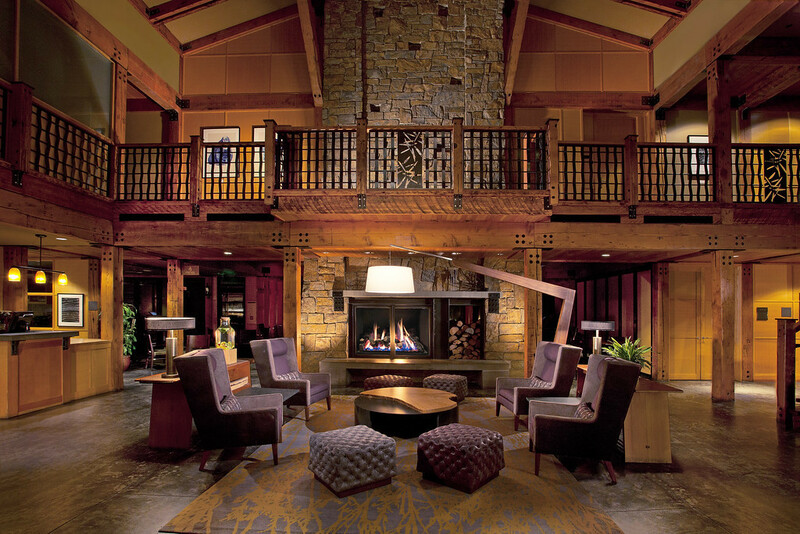 Our rustic-chic rooms have upscale perks such as over-sized soaking tubs, separate walk-in showers, stone-trimmed fireplaces, flat-screen TVs, complimentary high-speed internet access and either a garden patio or a balcony with seating for two. 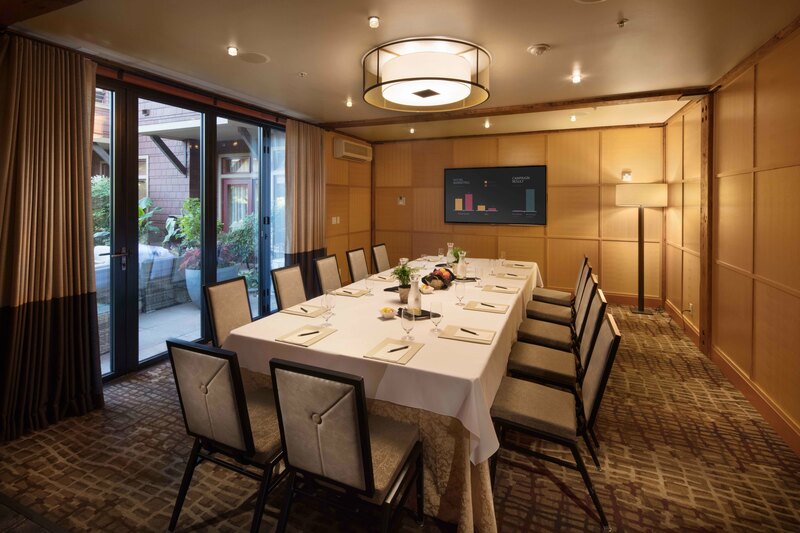 Our event spaces feature rooms with windows, garden patios, natural lighting and each room in uniquely suited for multi-media presentations as well as intimate receptions and elegant dinners. 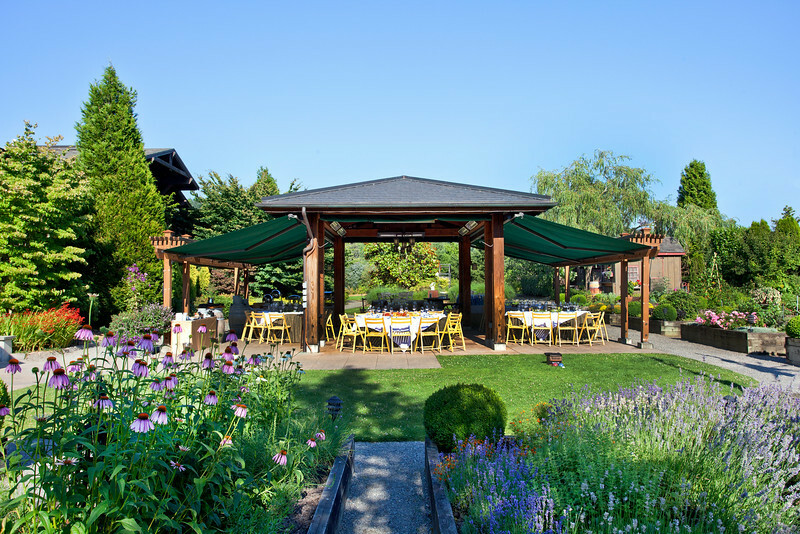 In addition to our flexible indoor space, we are fortunate to have outdoor areas including a garden gazebo that is surrounded by gardens and grassy areas for impromptu break-outs, outdoor dining and barbecues with yard games. There is even a state-of-the-art Aerial Adventure course adjacent to our property designed for individual and teambuilding experiences. 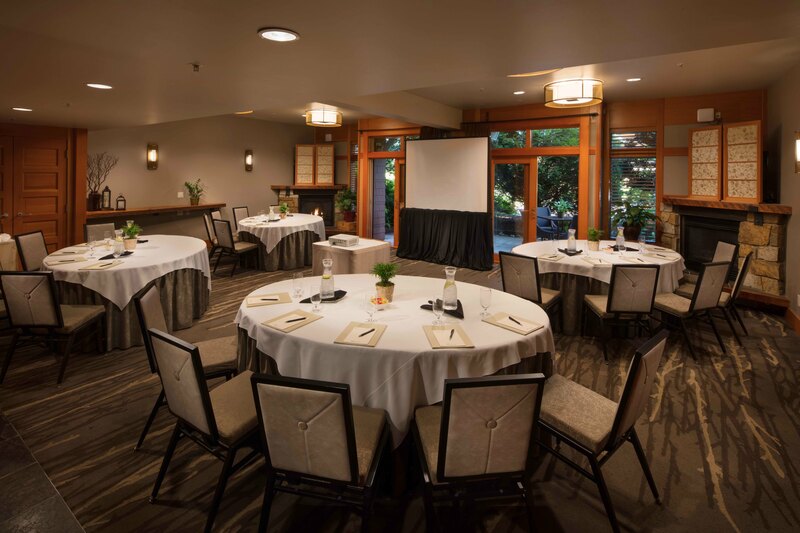 And, of course, catering by the Barking Frog which gathers inspiration from the finest fresh local ingredients and transforms them memorably into an authentic regional experience for our meeting attendees. 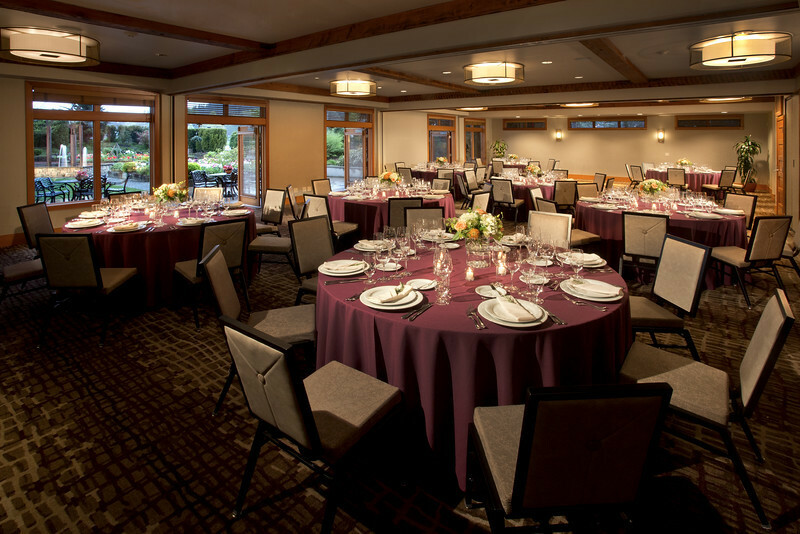 Our banquet staff is a team of experienced, well-trained professionals whose warm, anticipatory service sets us apart. We look forward to welcoming you and your team to our unique and special corner of the Pacific Northwest. To add a recommendation, please SAVE Card first. To claim and manage this card on SupirbEvents you must agree to the terms of service. We are Supirb Technologies, LLC, a Washington limited liability company (“Supirb”), and owner and operator of the Supirb website (www.supirb.com), SupirbEvents website (www.supirbevents.com), and all of their affiliated websites (collectively, “Supirb Websites”). By accessing or using any Supirb Website, you are agreeing to comply with and be bound by the following Card Guidelines (“Guidelines”). Please review the following terms carefully. These Guidelines are provided to you to not only inform you of your obligations and restrictions concerning your Card(s), but also to assist you in avoiding common Card-related problems. Please read through these Guidelines carefully. You must be the rightful owner or designated agent to claim, verify, and/or manage a Card. If your business’ ownership is transferred to another party, you must transfer ownership of your Card(s) to such parties immediately thereafter. If you believe a Card that contains content you own was claimed by someone else in error, please notify Supirb through the Card itself by clicking the “flag” icon on such Card, and providing details of such error in the appearing flag pop-up window. Supirb will investigate and resolve all Card ownership disputes as quickly and thoroughly as possible. However, you claim and use Cards at your own risk. You must make sure: (a) your contact information and other information provided on your claimed Card(s) are accurate, precise, and always up-to-date; and (b) your Card(s)’ content is uniform with your business’ other signage, stationery, and other branding. To claim your business’ Card, you must choose a Card subscription plan. There are three types of Card subscriptions available including: (a) level 1 free subscription; (b) level 2 subscription ($24.00/month — $240.00/year); or (c) level 3 subscription ($49.00/month, $499.00/year). Processing fees and taxes may apply. Any promotions, contests, or other giveaways detailed in your Card(s) (collectively, the “Promotions”) should clearly include all terms, guidelines, qualifications, timeframes, and expectations of such Promotions. Any promise made in your Card(s) Promotions, given or implied, must be adhered to. All Promotions provided in a Card must be accurately detailed in such Card’s existing functionality for Promotions. Questions, comments, requests or suggestions regarding these Guidelines should be sent via e-mail to Supirb at info@supirb.com. This Card is now in your Manage Businesses page under your Profile. You appear to have some unsaved changes. Do you want to leave the page without saving them? You already have this Card in Your Library. Would you like to view it now? You already have old Category. Please select a new one. This Card and Note are now saved in your Unfiled Folder in your Library. Welcome to our beta site! New features, functionality and design improvements are being added regularly so check back often. Thanks for coming by. We’re really glad you’re here! This Card is now in your Manage Events page under your Profile. Are you sure you want to delete comment? This action will also remove your Recommendation and Private Note from this Card. Before you can login, you need to click the link in the email we just sent you to activate your account. Your account has not been activated yet. You will need to click the link in the email we just sent you to activate your account. Thanks for taking the time to send us your feedback. We will look into this right away and contact you directly via your email.